When you see a person, the next thing you see is their phone. Like robots, people stare at their phones all day almost bumping into each other. I could go on and on about how hazardous this behavior is or how it is severely deteriorating our social skills as a society but that is another story for another day. Mobile advertising follows individuals wherever they go and does not rely on a location. You as a business owner basically have round-the-clock access to your clients even without them realizing it. Because of this ease of reach, interactive marketing is key, where consumers will have to tap their phones to a whole new world of information anytime they are within reach of your product to get product knowledge, watch product videos or even learn about a product. According to (http://thehub.smsglobal.com/) there were roughly 2 billion smartphone users in the world in 2015 with a tremendous growth of about 12 % to 2.16 billion in 2016 and another growth of about 14% by 2017. This growth is affected by availability and lower price of smartphones in various markets. Android cell phones finished the NFC showcase a year ago with 254 million units or 93 percent of all NFC-prepared cellphones. By 2018, the quantity of Android telephone with NFC will shoot up to 844 million, as indicated by IHS. Be that as it may, the rate will shoot up to 75 percent, which means different organizations will hop in. Which means the future is here with interactive marketing so listen up. Potential mobile customers keep their phones with them, and they keep them turned on. This means that time-sensitive messages, such as notifications of sales and special events, can reach customers with little or no delay. Well now thanks to QuickTap all your customers need to do is tap your phone on a product and viola, they get access to all the information they need to know about your products. Am talking reviews, product features, YouTube videos and so on and so on. 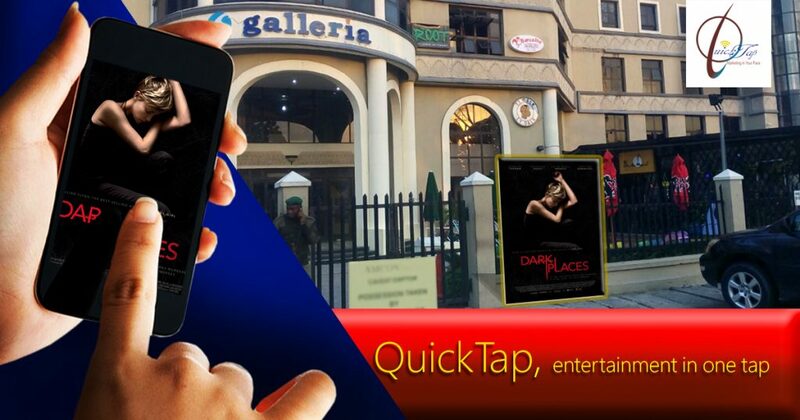 QuickTap makes it so easy, like a one-stop-shop, the “Walmart” of mobile advertising. Packing all of that information into one super information so you don’t have to get dizzy trying to figure it all out and package it into a simple format. You can skip all that and expect that consumers will receive your message and read it at their convenience almost any time of the day. Mobile interactive advertising is one of the most affordable ways to reach your customers. This cost is a fraction of what you pay for TV, Radio or Billboard placement and with a better reach. It creates a level of intimacy between the brand and its consumers. Mobile users have grown accustomed to using their phones for personal messages and conversations. Take a second to consider the following scenario. Picture yourself as a customer. You walk into your favorite store. Now ask yourself; Why am I looking in-store? Why am I thoroughly searching Google for product reviews and images? The main reason is you have shown to Google (not the brand) that you need more information to make a more informed buying decision. Consumers today are being bombarded with millions of similar products that offer the same thing. If you tailor your mobile advertising messages to the expectations of mobile users, you can convey a sense of intimacy. Forming relationships with customers helps you get repeat business. This is where QuickTap as a company can help brands create a fantastic customer experience while shopping at their stores. 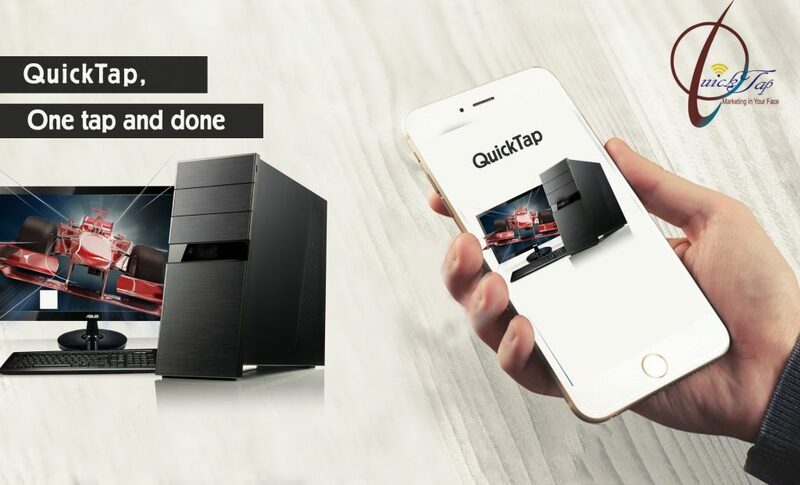 QuickTap has created NFC advertising so that retailers and other businesses can quickly connect with customers who are searching for relevant product features and benefits. In order words, QuickTap is helping businesses become more connected to their customers and to become an intelligent consultant to shoppers. We help make the shopping experience less scary and more user-friendly. You can focus on low-pressure advertising pitches and maintain a sense of friendliness with your customers. In addition, QuickTap can help you use this information to gather rich data analytics around each in-store collaboration, rather than making the customers do all the work physically through looking — giving Google all the consumer information/data and missing a brilliant chance to get nearer to the consumers at the last 3 feet of the consumer experience. The future of marketing is here. With QuickTap your consumer is just one step away from becoming closer and relating better with your brand. 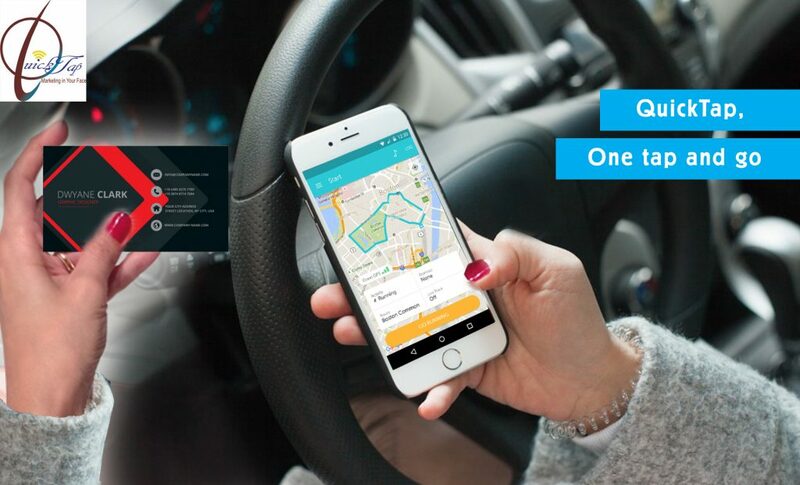 Let QuickTap take you there. Read About The Evolution Of Marketing and Smart Marketing With NFC.